This Hotel Banchory page gives a short description of each Banchory hotel with direct links to book rooms or seek more information. The Best Western Hotel in Banchory is the Burnett Arms Hotel conveniently located on the main High Street with its own car park. The Banchory Hotel has 18 rooms in its attractive and historic coaching inn building in Royal Deeside. 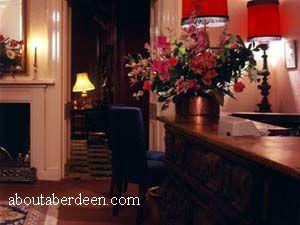 Aberdeen is only a short drive away and this hotel Banchory is also convenient for attractions such as Braemar Castle. There is a restaurant and two bars in the Burnett Arms Hotel and rooms have facilities like free internet access, television and en-suite facilities. More information or book a room. The Raemoir House Hotel in Banchory is a four star hotel steeped in history and character. Parts of the building, called the Ha Hoose (Hall House) dates back to the 16th Century with the main building being built in 1817. Later extensions were built in Victorian times. Recent modernisations and refurbishments have retained many features whilst still affording comfort and relaxing surroundings to guests and visitors to the 4 star Hotel and 2 AA rosette restaurant. There is more written about the history of the Raemoir House in the book Castles of the Clans: The Strongholds and Seats of 750 Scottish Families and Clans by Martin Coventry which includes the owners such as the Hoggs, Innes family and the Cowdrays of Dunecht. The hoteliers and owners of the Raemoir House Hotel are David and Verity Webster who purchased the building in 2006. Since then the hotel has undergone a six figure upgrade which has increased visitors and guests to the hotel and seen a 34% increase in revenue. This promising beginning has been accomplished by hosting a series of prestigious musical events featuring world famous musicians, initiating an extensive hotel refurbishment and new staff appointments. Read about such concerts. In the new drawing room, recent features include antique portraits of owner Verity Webster�s family dating back to 1760 and the late Andy Stewart�s elegant Broadwood cottage grand piano. Having also recently purchased the lease for shooting, the hotel can now offer 80-100 bird days in the grounds directly beside the hotel itself. David is a qualified BASC sporting shotgun coach and therefore can advise on matters of gun fit and shooting technique. David and Peter Ferguson (Raemoir�s Hotel Manager) have worked together in other top sporting country house hotels, specifically Sunlaws for the Duke of Roxburgh. The hotel plans to host a number of musical events again this year and can now announce the return of the Scottish Festival Orchestra on Saturday 9th June 2007. Award winning hoteliers, David and Verity Webster are not only the proprietors of the Raemoir House Hotel in Banchory but also the prestigious Castleton House Hotel in Angus. Read more at their website at castletonglamis.co.uk which are both four star hotels. David Webster's hotel career has spanned management positions in Claridge's, Turnberry Hotel and Golf Courses, Blakes Hotel. Sunlaws House Hotel and Golf Course and more recently he has worked aboard the prestigious Royal Scotsman train. Verity Webster trained in nursing until a change in career and moved on to gain management and interiors design skills from her time at Whytock and Reid which has been invaluable since the purchase of Castleton House Hotel six years ago. The Hotel has a large driveway leading to the buildings and has surrounding lawns and gardens affording guest seclusion and privacy in a peaceful Aberdeenshire setting. Most rooms overlook these well maintained gardens and extended views can be seen over the picturesque Royal Deeside countryside. All rooms at the Raemoir House Hotel are ensuite with most offering a shower as well as a bath. 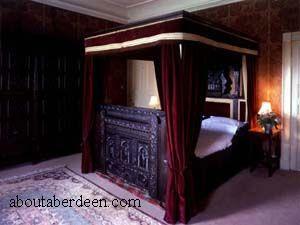 Romantic four poster beds, half tester beds and king sized beds are available in some rooms such as the Raemoir Room. Rooms also have period furniture which adds to the Scottish experience and enhances the Scottish hospitality and cuisine of the hotel. The hotel is pet friendly and welcomes dogs with responsible owners. For those wanting to get away from it all there are some self catering accommodation located in a former coachmans cottage and converted stables. Nearby attractions include Crathes Castle and Aberdeen is a short drive away. Read our Top Attractions page for more recommended places to visit. In addition to the open air concerts the Raemoir House Hotel hosts ceilidhs, jazz concerts with dinner, Christmas Lunch, Hogmanay Gala Dinners and more fun events.  See the Raemoir Events Page for up to date information. Directions to Raemoir House Hotel from Aberdeen - Take the A93 to Banchory, going past Cults, Peterculter and Drumoak. Once in Banchory pick up the A980 and you should now see the signs for the Hotel.